Brrrr, are you all freezing out there? So sorry…I really have no clue what that is like since I am a bit chilly in sunny So. Cal. and I think the low is about 63 degrees Fahrenheit today. I know. I am a big baby. I’m spoiled…a California Girl through and through…although I don’t surf…but there’s still time yet. If you need a little something cozy, comforting and warm to thaw you out, then dig into one of these hearty bowls of soup. 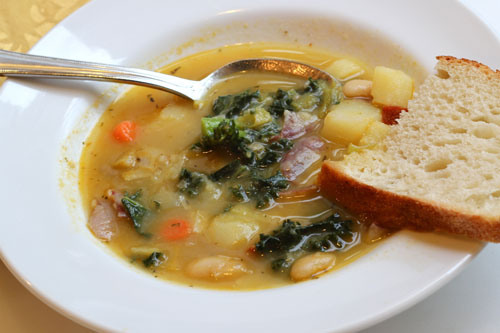 Sausage, Kale and White Bean Soup with a “How to” on creating your own soup recipes. 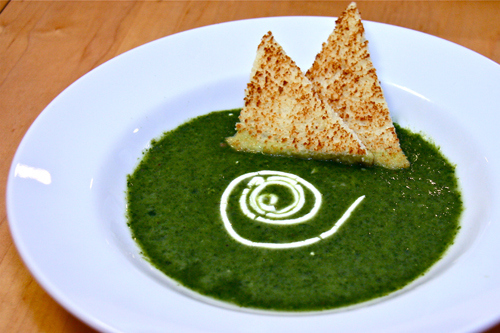 Creamy, dreamy Spinach Soup gives you the strength to take on the week of cooking and shopping ahead. 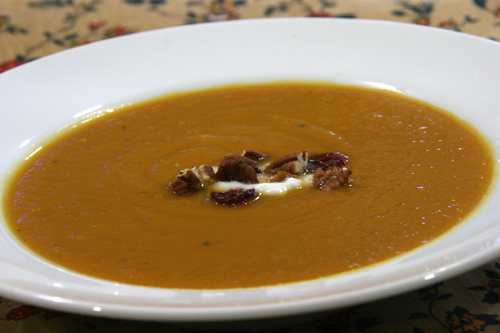 Or how about my famous Sweet Potato Soup which has been given the honorary Kristy seal of approval. 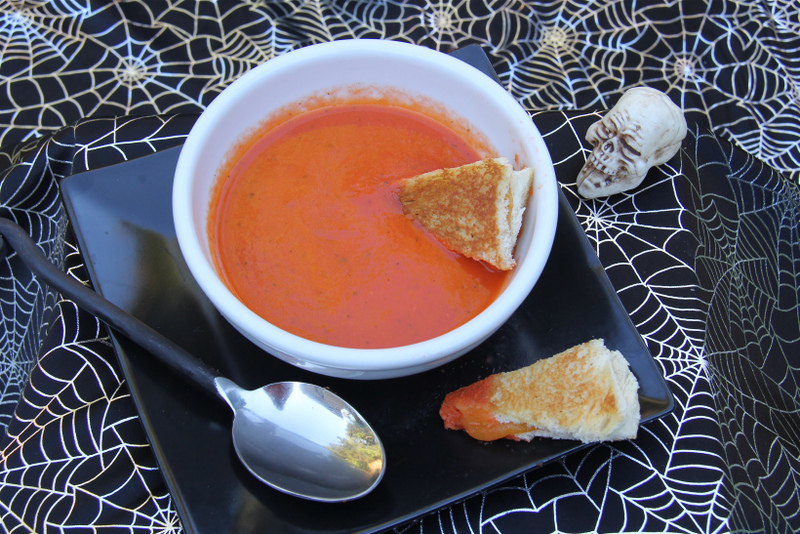 Finally, don’t to be afraid to make my scary vampire red Heirloom Tomato Soup. 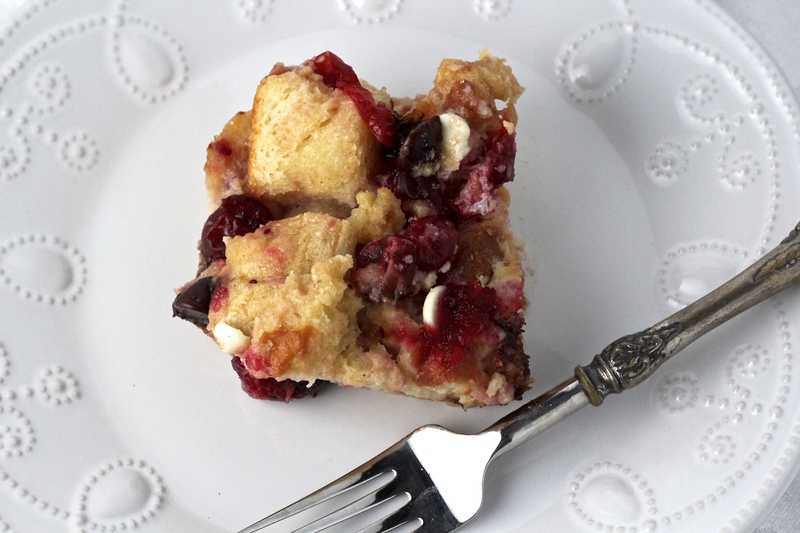 It’s herby and begs to be dipped in by a crispy and gooey grilled cheese sandwich. If you make one of these soups, you are sure to be warmer and toastier very soon. Happy almost Thanksgiving to all of those celebrating. Categories: Soup | Tags: kale and sausage soup, mushroom soup, soup, spinach soup, tomato soup | Permalink. 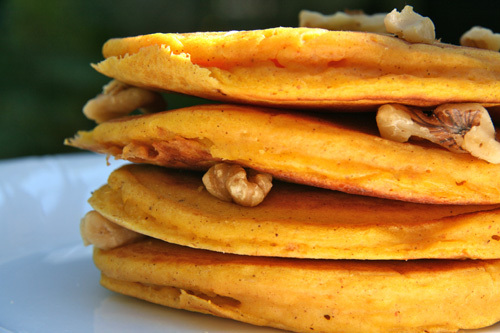 The pictures you see here, unfortunately, are from my last year’s post of my AP Flour pumpkin pancakes. My problem was that I kept making my delicious, fabulously soft, not gritty and very fluffy GF pumpkin pancakes and running out of time to take pictures. Life’s a bit of a bumpy ride for the moment at best (more like an unpaved road in a construction zone. See? Honest to a fault). Categories: Bread, Breakfast, Gluten Free, Pumpkin | Tags: gf pancakes, gluten free breakfast, gluten free pumpkin pancakes, gluten-free pancakes, pumpkin pancakes | Permalink.